Puzzled Jewelry returns to London Drugs stores across British Columbia and Alberta for the second year in a row. Puzzled Jewelry is a brand with a cause, offering unique and trendy jewelry designs. 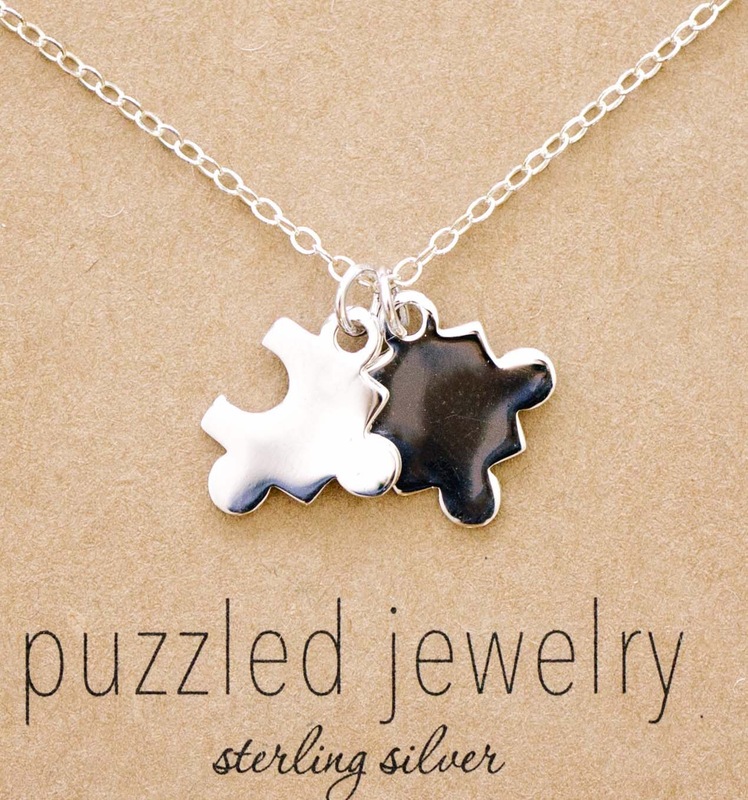 With a new design every campaign, Puzzled Jewelry creates a unique puzzle piece of jewelry to build awareness of Autism Spectrum Disorder. Autism Spectrum Disorder (ASD) is a developmental condition that impacts typical brain growth. As a spectrum disorder, ASD has a wide variation in how it affects each person. Common characteristics include difficulties with communication and social interactions, repetitive interests and activities, and stereotypic motor behaviours. Puzzled Jewelry was created by three mothers, Patricia James, Debbie Su and Keri Kennett, who were joined together by an Autism diagnosis affecting each of their little boys. 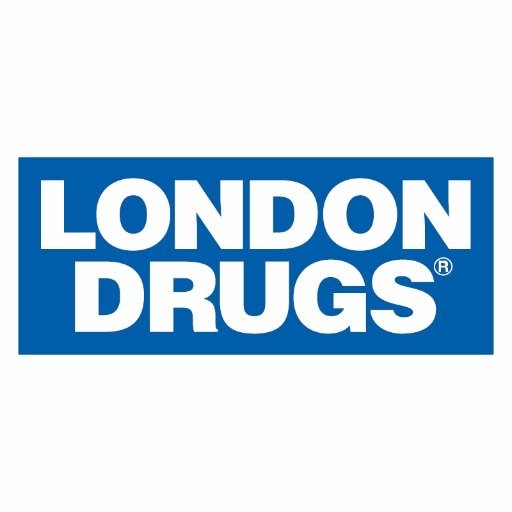 In 2016 their campaign raised over $34,000 through the sale of Puzzled Jewelry necklaces at select London Drugs locations in British Columbia and Alberta. 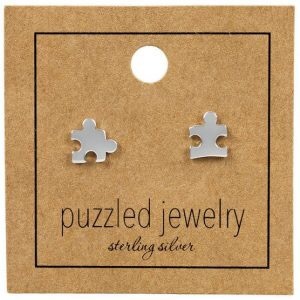 This year, they have created 925 sterling silver puzzle earrings to support their continued fundraising efforts. At a cost of $20.00 plus tax, partial proceeds from the earrings will go towards the Pacific Autism Family Centre (PAFC). 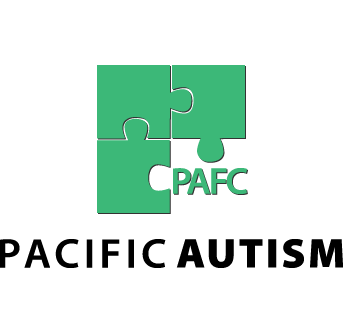 The core purpose of the PAFC is to become a knowledge centre while addressing and providing the support and services required by individuals with ASD and their families. The Centre is the hub for research, and collaboration, providing individuals and their families with resources for their lifespan and is the first of its kind in North America. The Centre of knowledge and innovation will involve the development of physical “hub and spoke/satellite” centres located in communities across the province, in collaboration with local community partners. Puzzled Jewelry earrings will be available from now until March 31st at most London Drugs British Columbia locations and all stores in Alberta. Show your support in a photo wearing your earrings and share it on social media with #PacificAutism.